The new £1 coin is being introduced on 28 March 2017. 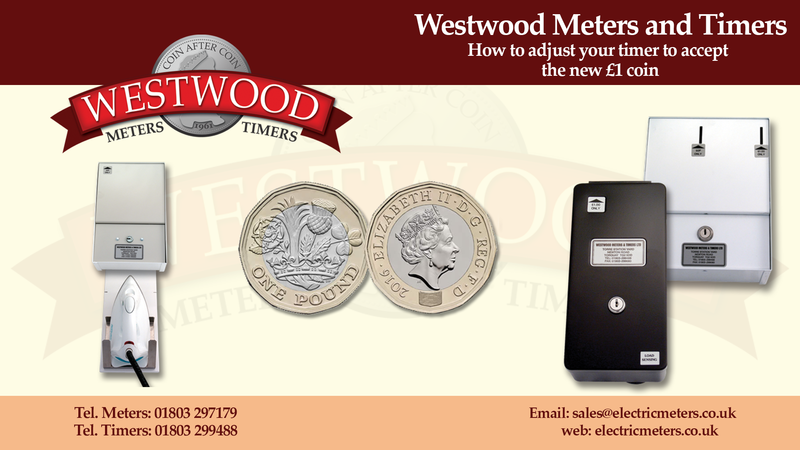 If you have a Westwood Timer operating with the current £1 coin, the coin guide inside the timer module will require replacing. 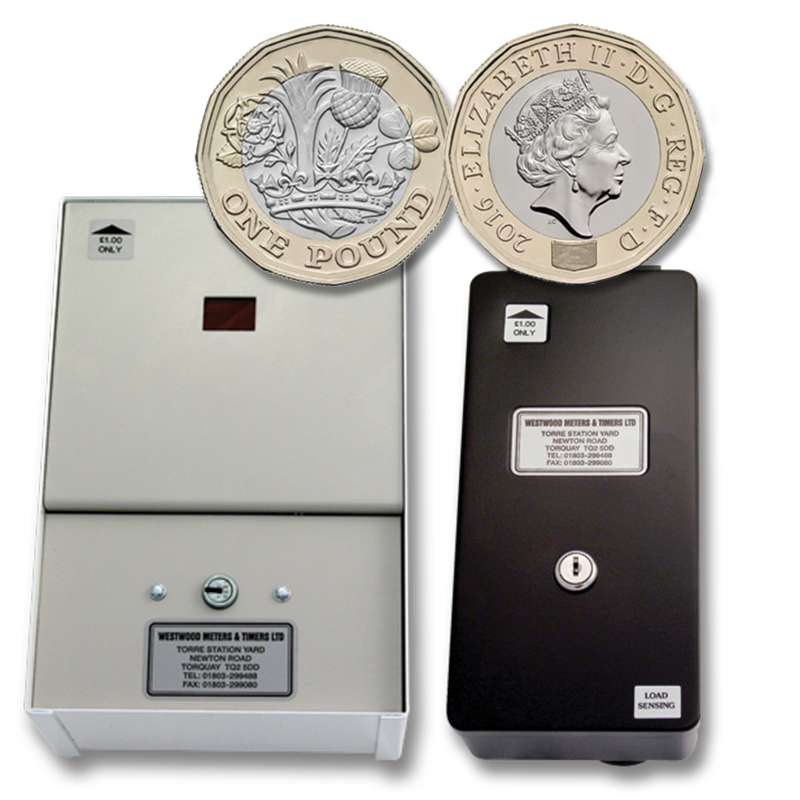 Once the coin rail has been changed the timer will only operate with the new £1 coin. What effect will this have on prepayment Westwood Timers? If you have a Westwood Timer that operates with a £1 coin, the coin guide rail in the timing module will need to be changed to accept the new £1 coin. 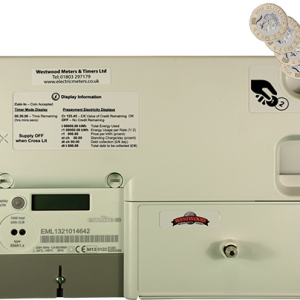 Conversion kit required to convert a timer to accept the new £1 coin being introduced in March 2017. Categories: New Pound Coin, Timers.